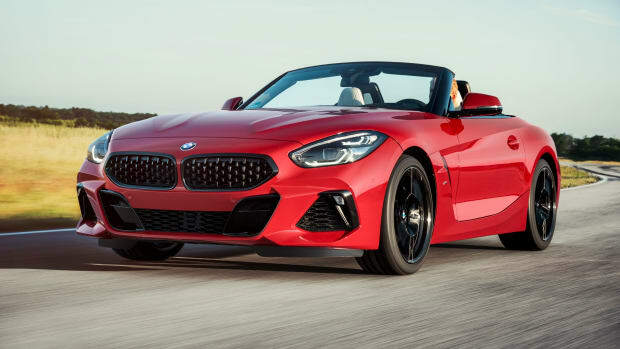 A little tease of the upcoming BMW Z4 M40i. 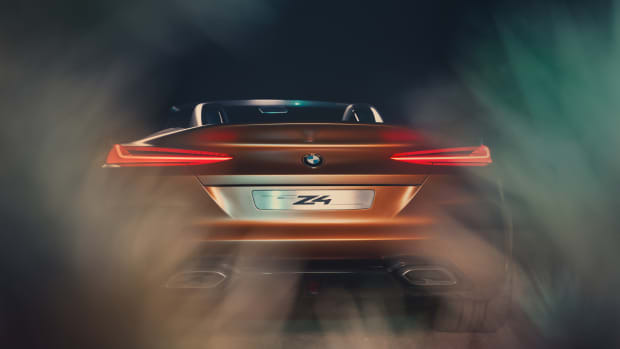 BMW is getting closer and closer to revealing the production model of the next-generation Z4 and it&apos;s looking like it&apos;ll be fairly close to the design of the concept shown last year. 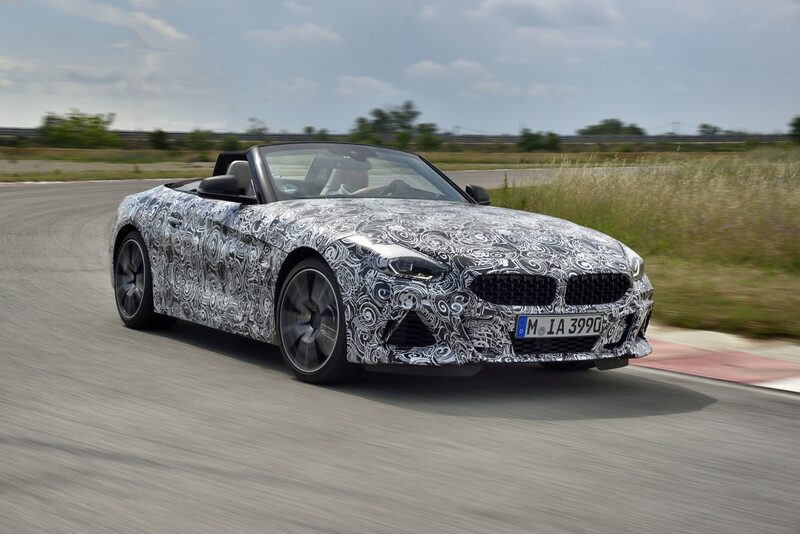 The test car seen here previews the upcoming Z4 M40i, which will be powered by an in-line six-cylinder engine and will feature a lowered sports suspension with electronically controlled dampers, a new front axle, an M Sports brake system, and an electronically controlled lock in the rear axle differential. 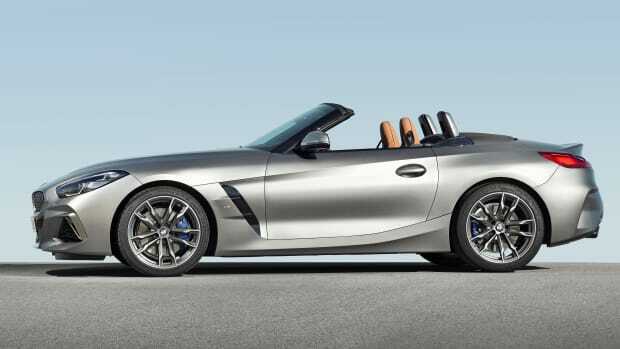 The concept offers an exciting look at the upcoming roadster.